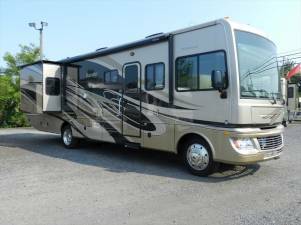 The Media Camping Center Group of dealerships and has been in the RV business Since 1964 with 3 Full-Service locations in suburban Philadelphia PA.
Family owned and operated, we believe in doing business the old fashioned way - by providing top-quality products and service at reasonable prices. BUY WITH CONFIDENCE FROM MEDIA CAMPING CENTER!! This ad has been viewed 1,896 times.